The 7CB5-K finely filters contaminants such as dirt and particulate from tap water down to 5 microns in size. 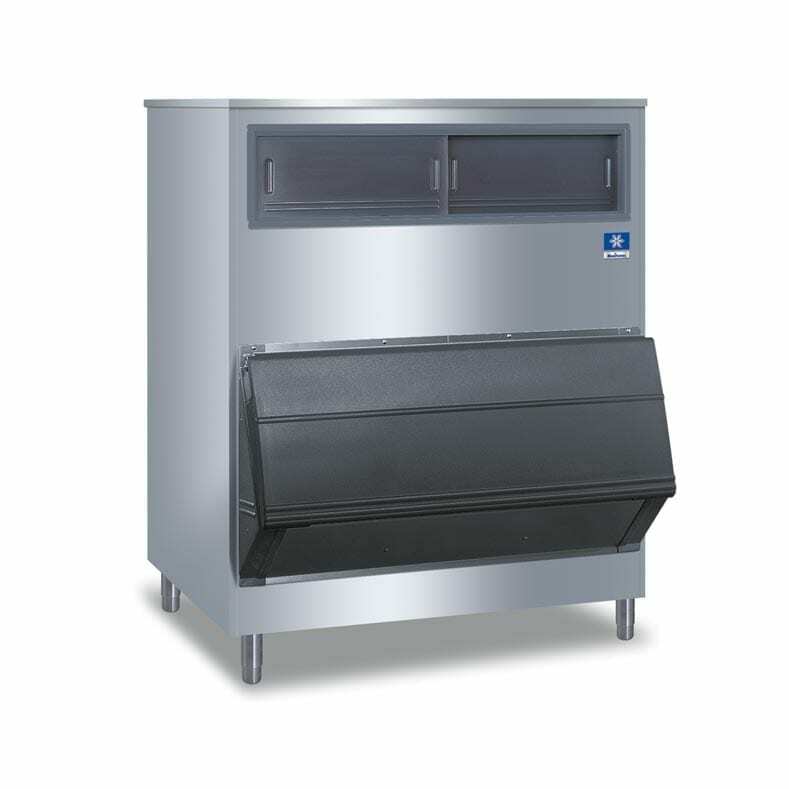 It reduces chlorine taste and odour and organic odours and colours that can affect the taste of beverages such as drinking water and soft drinks, as well as the clarity of ice. This filter additionally features KDF® Media which reduces microbial build-up in the filter, extending its filtration life.